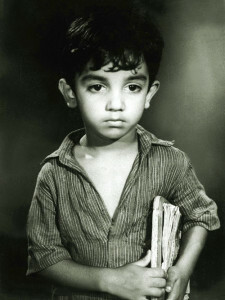 Kamal Haasan was born into a Tamil Brahmin family on 7th November 1954 Paramakudi, Tamil Nadu state. 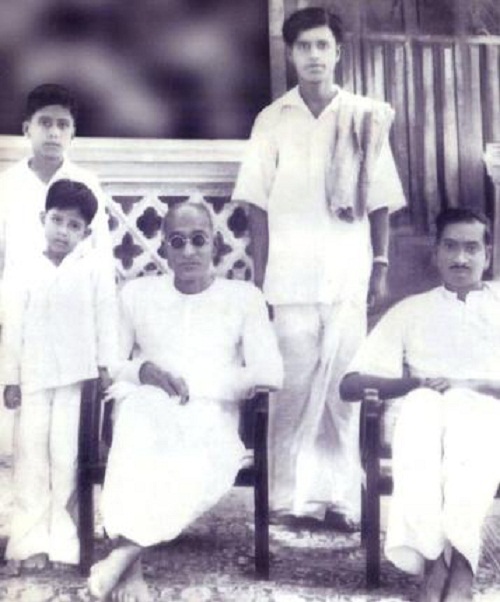 He attended schools in Paramakudi, Triplicane and Madras. 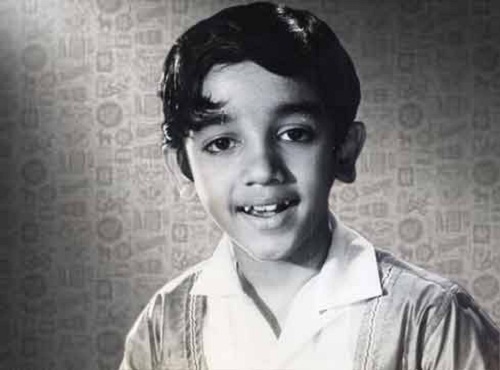 He developed interest in films during his school days and made film debut when he was just four years old through Kalathur Kannamma and subsequently did five more films as a child artist. In 1970 he came back to films in adult role through Maanavan in support role. 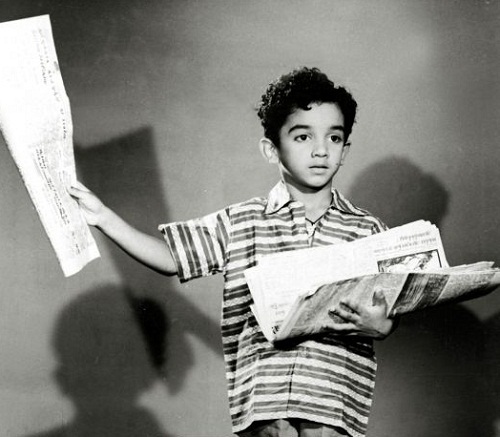 He later worked as an antagonist, as an assistant director etc. 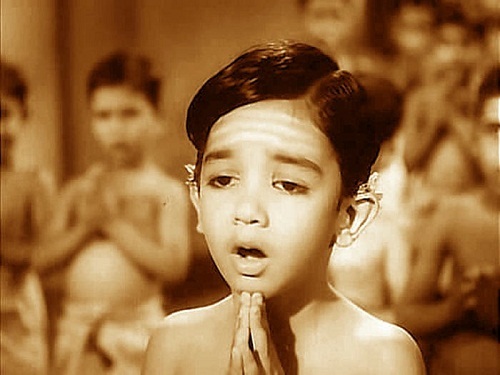 His first role in lead role was in 1975 through Apoorva Raagangal, directed by popular film maker K. Balachander, he earned his first Filmfare Award for his performance in the film. During his decades long film career he appeared in numerous commercial hits like Vishwaroopam co-starring Rahul Bose, Andrea Jeremiah, Pooja Kumar and Jaideep Ahlawat, Manmadan Ambu co-starring R. Madhavan, Ramesh Aravind, Trisha Krishnan and Sangeetha, Dasavathaaram co-starring Asin, Jayaprada, Mallika Sherawat and Napoleon, Vettaiyaadu Vilaiyaadu co-starring Prakash Raj, Jyothika and Daniel Balaji, Vasool Raja MBBS, among other films. Apart from acting he also ventured into film choreography, direction and production. His major directorial works are Chachi 420, Hey Ram,Virumaandi, Vishwaroopam etc. 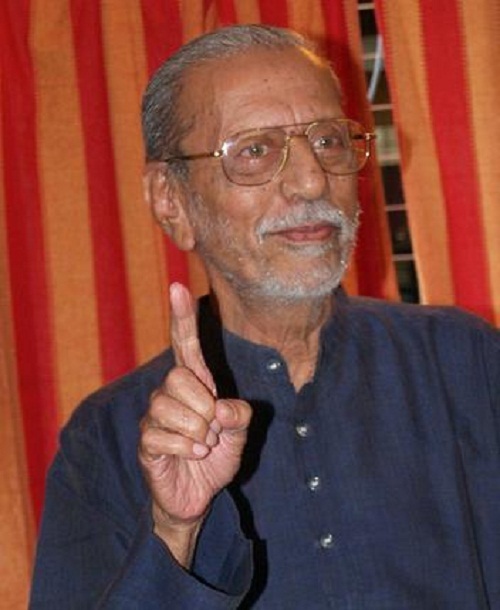 Considering his contribution to films he was honored with Padma Shri Award in 1990 and Padma Bhushan Award in 2014 by the government of India. 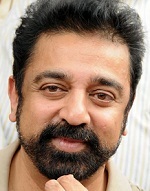 Kamal Haasan received the Padma Shri in 1990 and the Padma Bhushan in 2014. 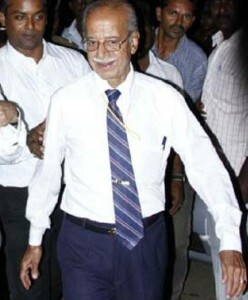 He was born to D. Srinivasan, an advocate and Rajalakshmi, a housewife. He has two elder brothers named Charuhasan born in 1930 and Chandrahasan born in 1936. Influenced by their father’s work the elder brothers also studied law and practiced as advocates. 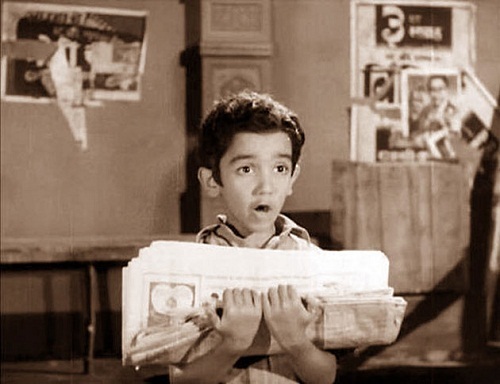 Later Charuhasan developed interest in acting and made appeared in several movies including National Film Award winning Kannada film Tabarana Kathe. 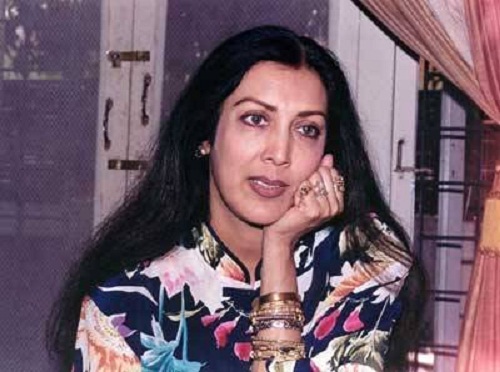 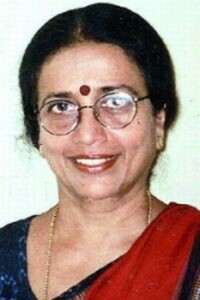 He has a younger sister named Nalini Raghu born in 1946, she is a noted classical dancer. 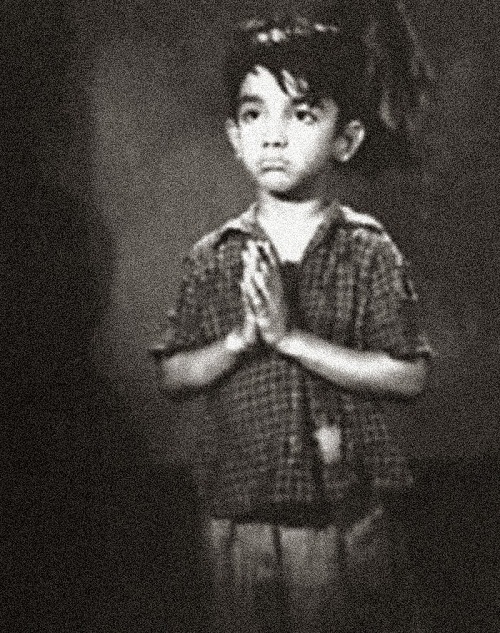 Her son Gautham entered films through Kamal Haasan’s Hey Ram. 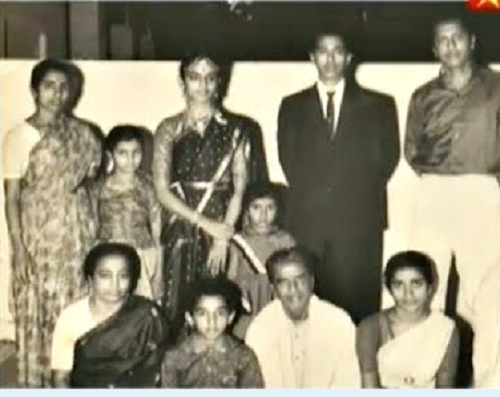 His elder brother Charuhasan’s daughter Suhasini is also an established actress. 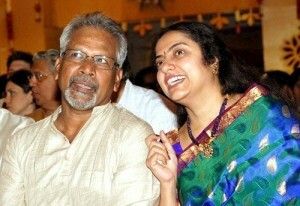 She is married to popular film maker Mani Ratnam. 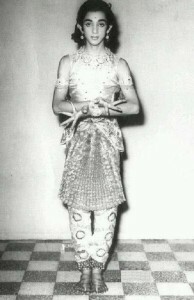 He married dancer Vani Ganapathy in 1978 when he was just 24 years old. 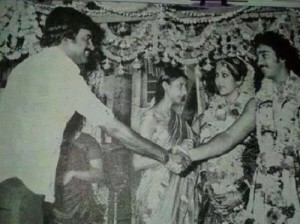 The couple broke up in 1988. He married actress Sarika Thakur in 1988 after giving birth to their daughter Shruti Haasan, an actress in 1986. 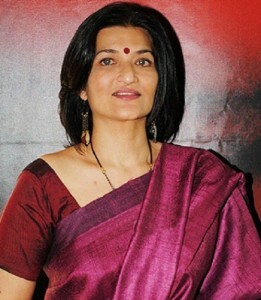 Their second daughter Akshara, a director was born in 1991. 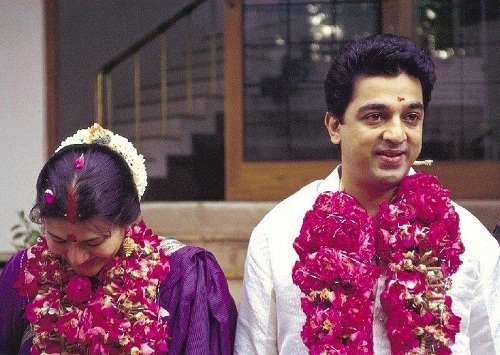 The couple got divorce in 2004. 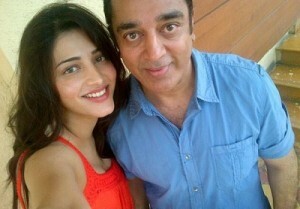 Since 2005 he is living with actress Gouthami Tadimalla along with his daughters Shruti Haasan and Akshara.